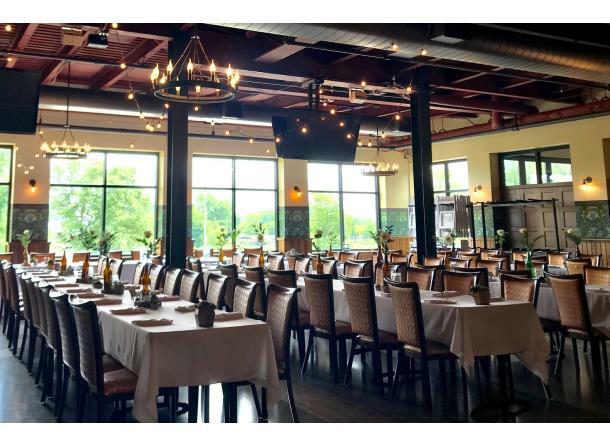 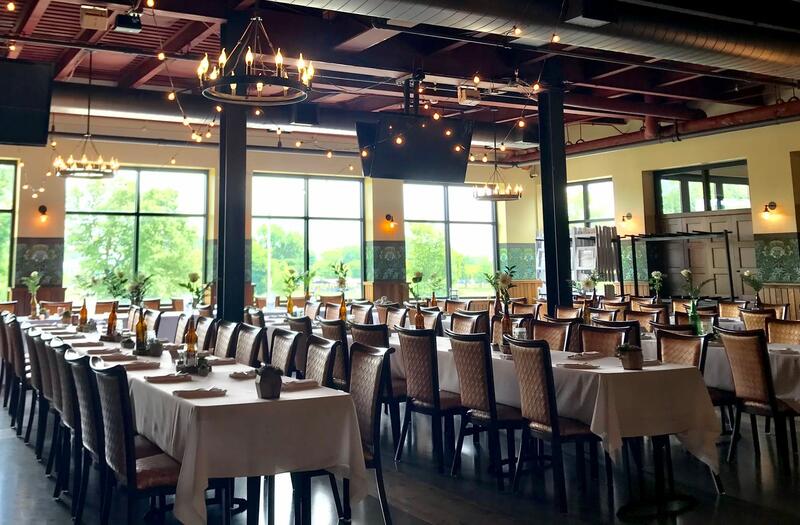 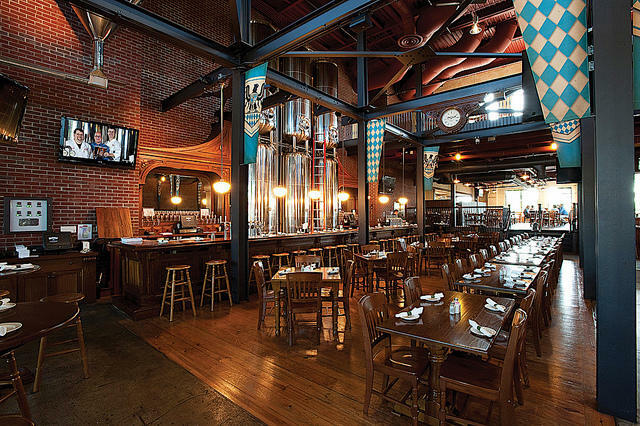 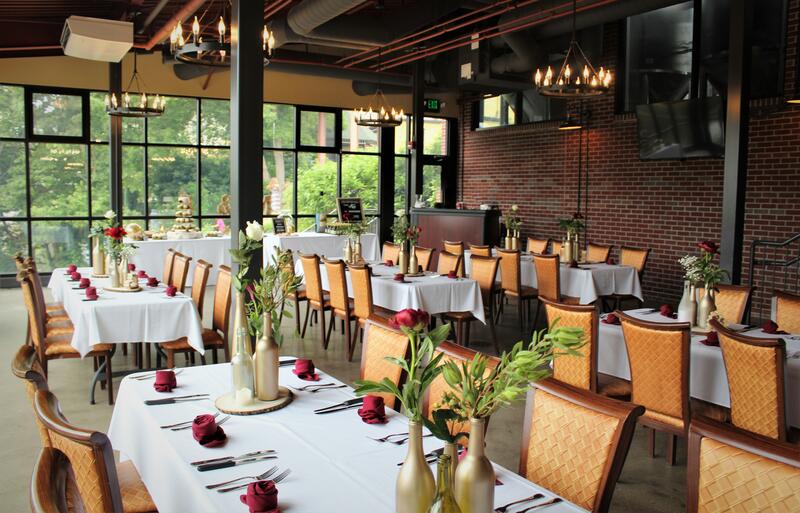 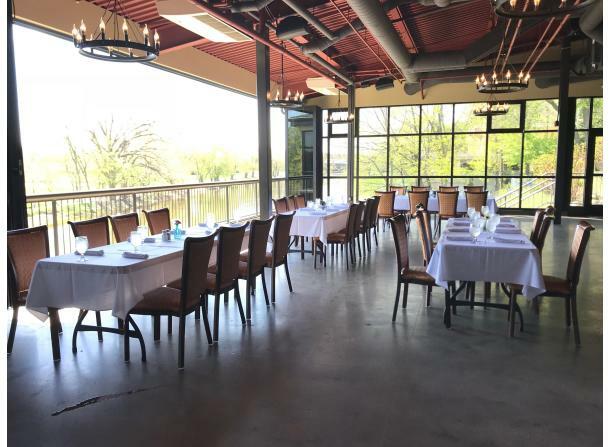 Established in 1862, this historic brewery and restaurant features two levels of outdoor seating with heated decks, and an enclosed patio with ceiling to floor glass windows overlooking the Cass River. 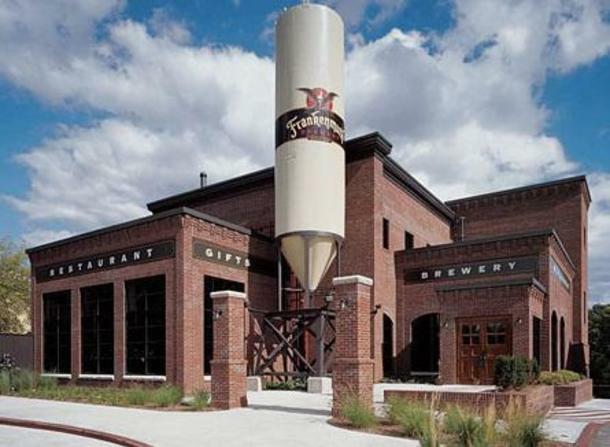 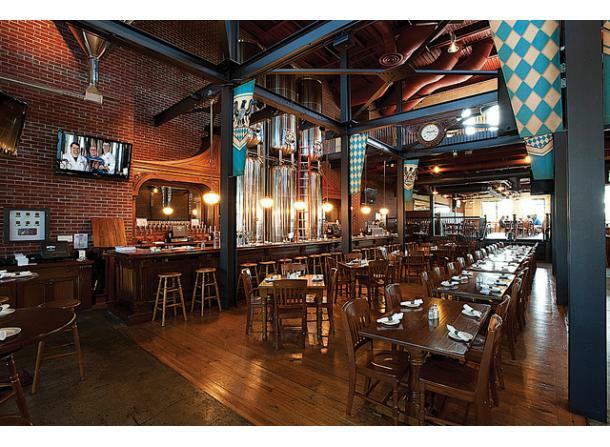 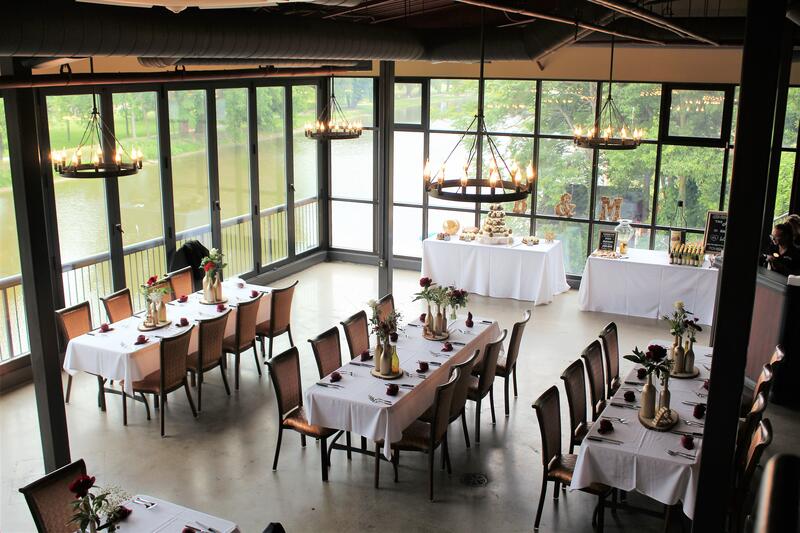 We offer brewery tours, a gift shop and banquet space for any occasion. 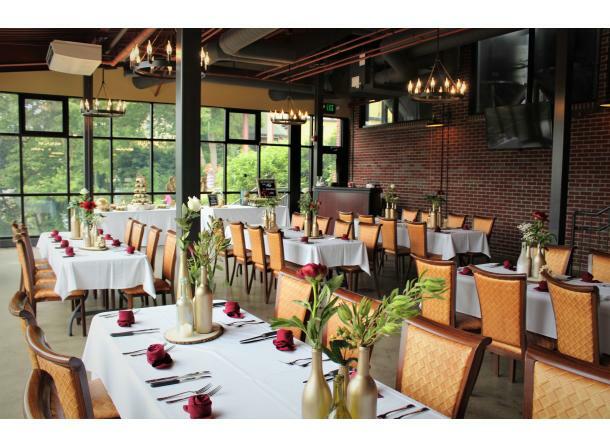 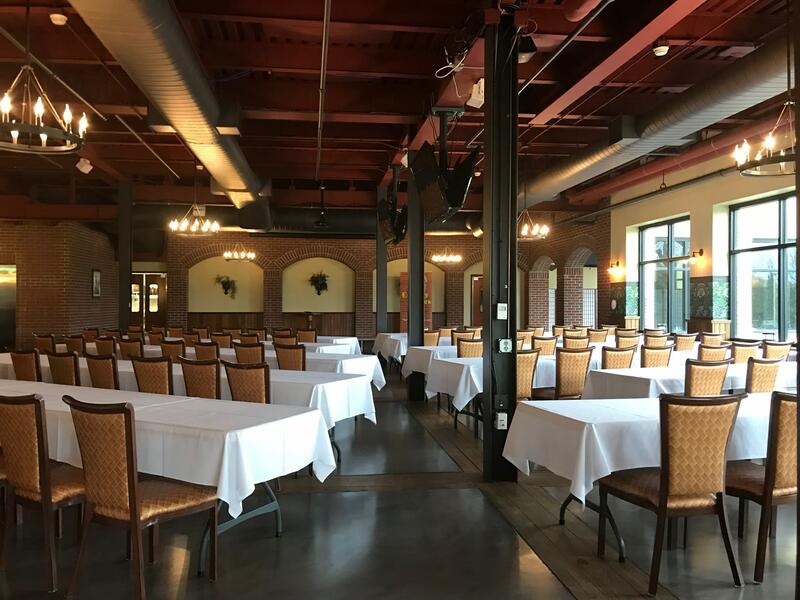 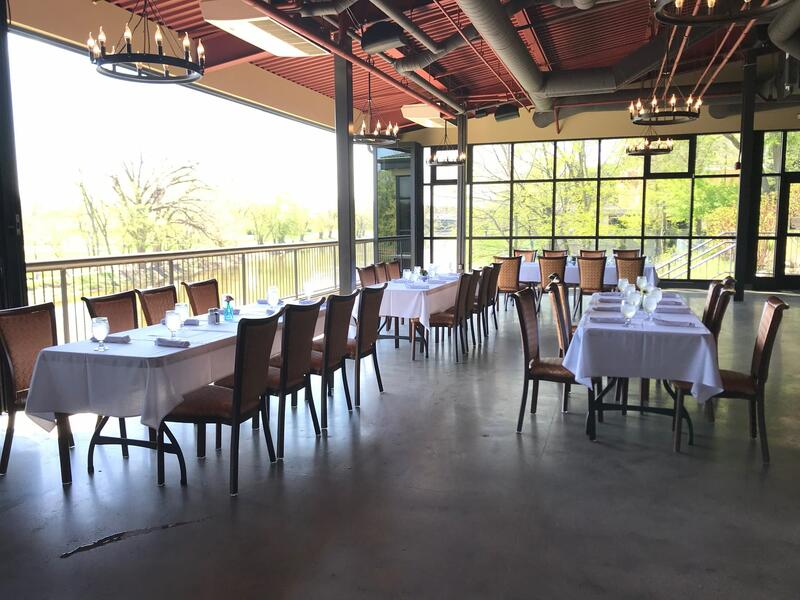 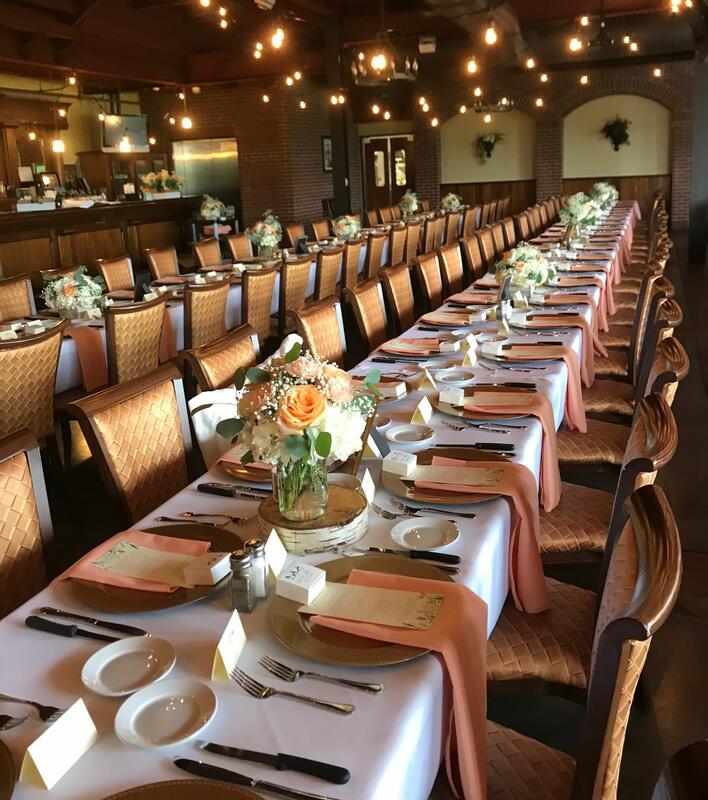 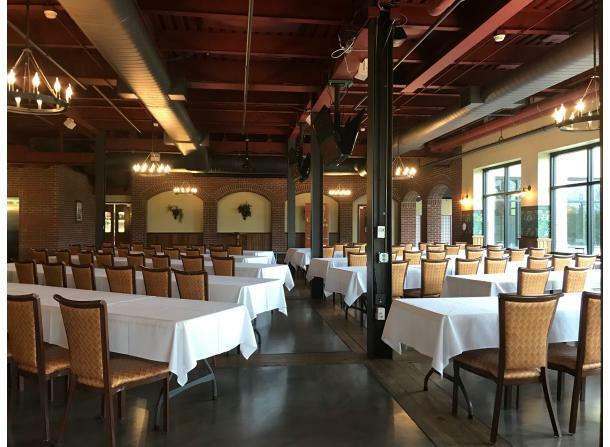 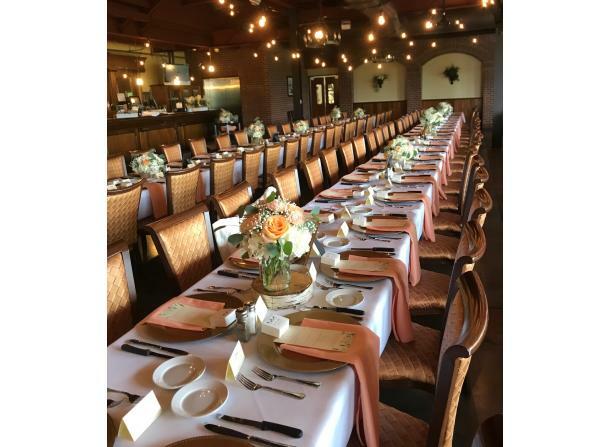 Description: Banquet Spaces- Full River View - Seats 275, standing room 400 (Barley, River Room & Hops Together), Barley - (Includes River Room) Seats 200, standing room 250, Built in AV Equipment (12x12 screen, projector, microphone, 7 Flat Screem TVs- all connect with HDMI hook up), Hops - Seats 75, standing room 150, (AV Available, 10x10 Screen, projector, microphone, 2 Flat Screens) Floor to ceiling windows that open to convert space into a covered patio. 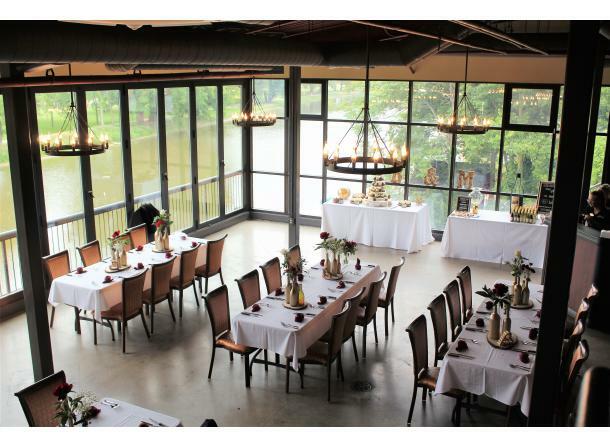 Setup Styles Include: Rectangles, Classroom Style, Theater Style, U-Shape, T-Shape, Conference Style.